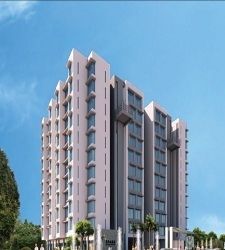 Welcome to Urban Space, an exquisite 3 & 4 BHK apartments project at NIBM road that spells luxury. The magic of the universe recreated, the beauty of the stars replicated and the unmatched luxury crafted with special care just for you. Experiences that will lead you to another world, a privilege that will make you feel on seventh skies and a home that will be loved by you and your family in every way. 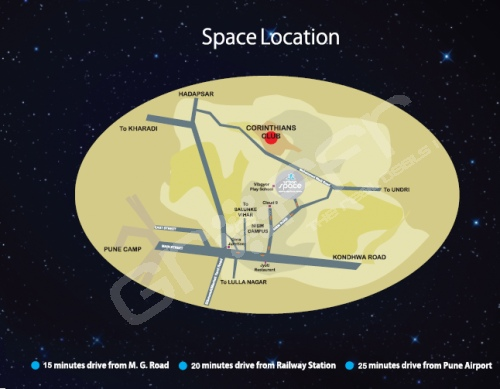 So, come and relive the mystical and enormous grandeur of the universe at your doorstep only at Urban Space. A glorious morning, a tranquil twilight, a night of pure bliss… Urban Space is all about these small things that make living an exhilarating experience. 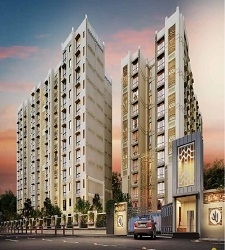 Urban Homes is the real estate division of VTP Group, a business enterprise that has previously made its foray into various other fields including manufacturing, distribution, services and hospitality. It is a young company backed by experienced partners, and packed with energy, enthusiasm and ideas that translate into superlative creations. 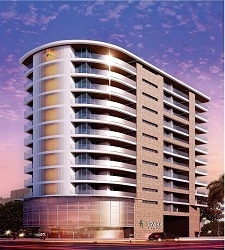 Urban Homes creates smart living spaces with modern concepts, to build homes that are both stylish and comfortable. 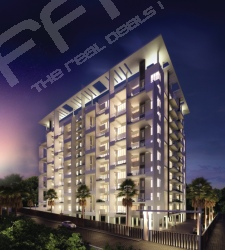 Projects under its umbrella include Urban Space, Urban Life, Urban Nirvana, Urban Balance and The Landmark.